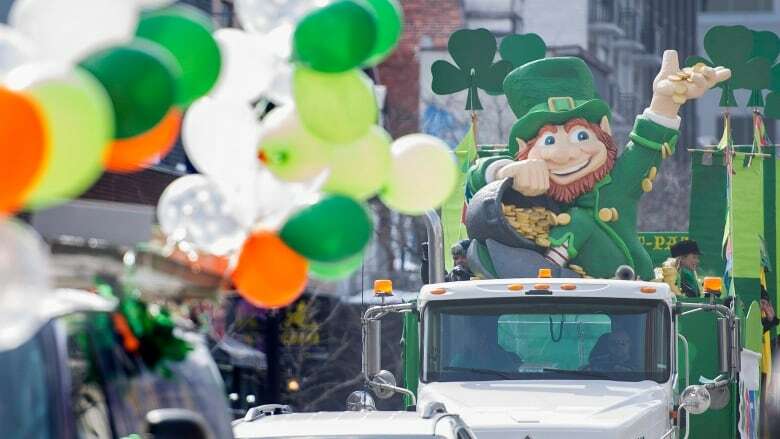 The annual St. Patrick's Day Parade will be back on Ste-Catherine Street this year after it was forced to move to De Maisonneuve Boulevard in 2018 due to construction. The 196th edition of the parade will take place Sunday, March 17, at noon. It will take a shortened route due to the same construction project which caused its relocation last year. 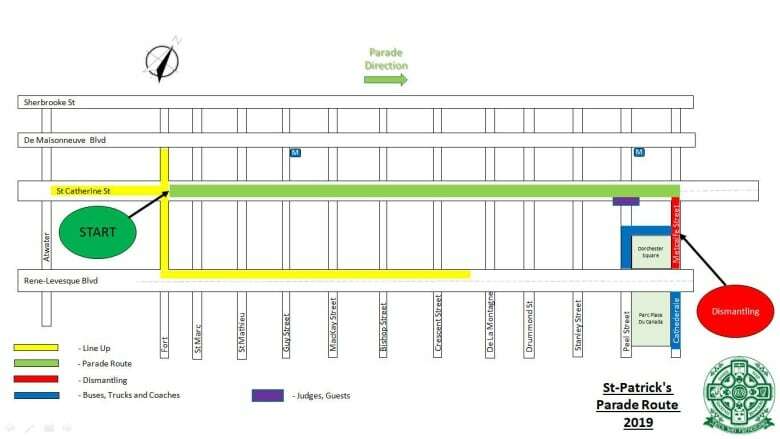 According to the United Irish Societies of Montreal, the 2019 parade will start at Fort and Ste-Catherine streets and end at Metcalfe Street. Last year, the parade moved for the first time in 55 years due to ongoing construction work to replace an outdated sewer system on Ste-Catherine Street.